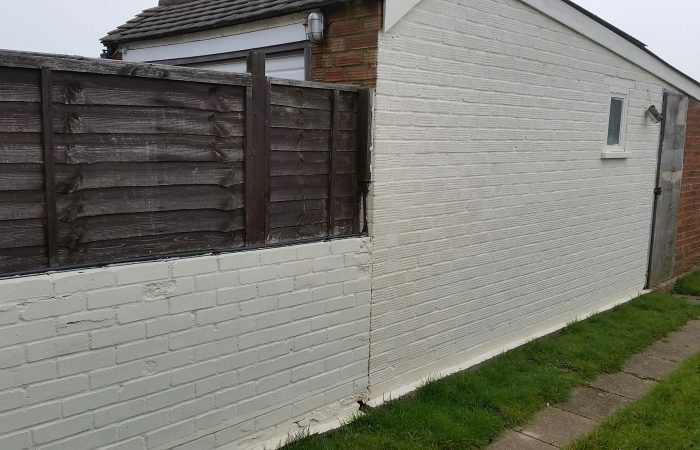 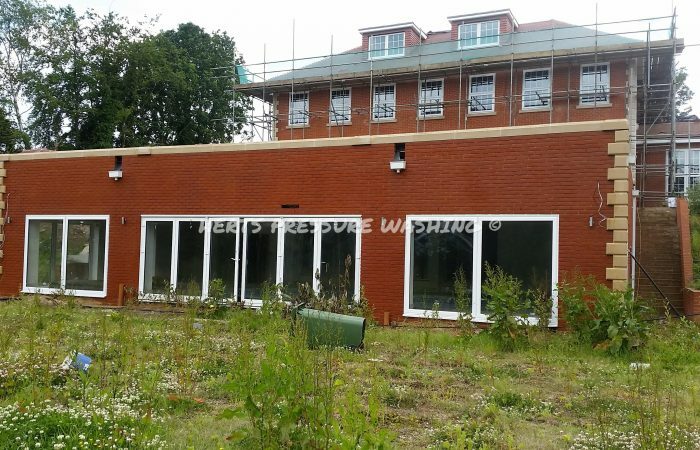 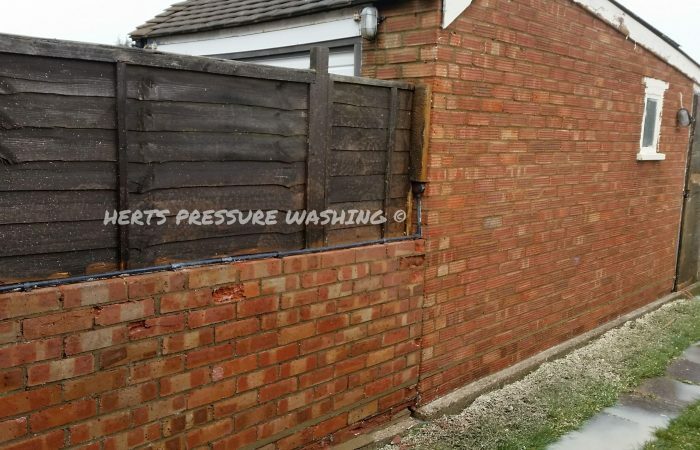 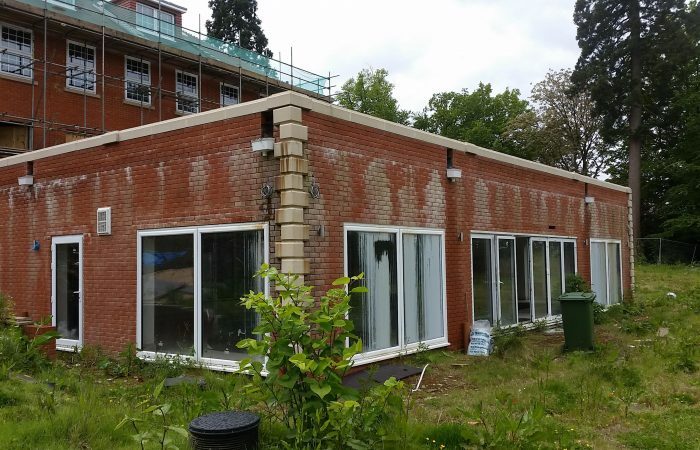 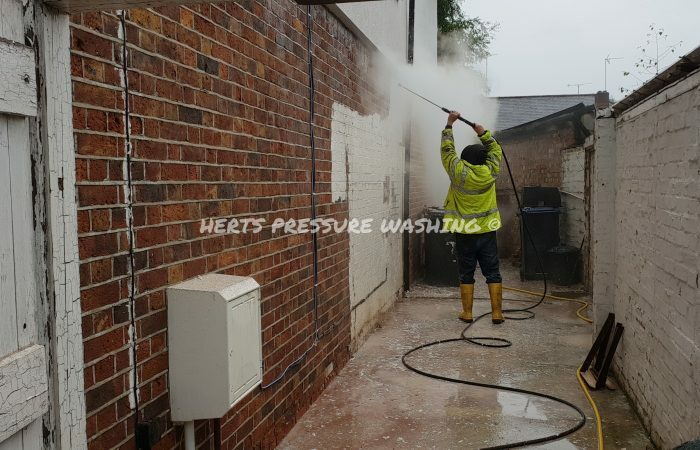 Herts Pressure Washing offer a full range of brickwork cleaning services in Hertfordshire from the smallest garden wall to the largest apartment block. 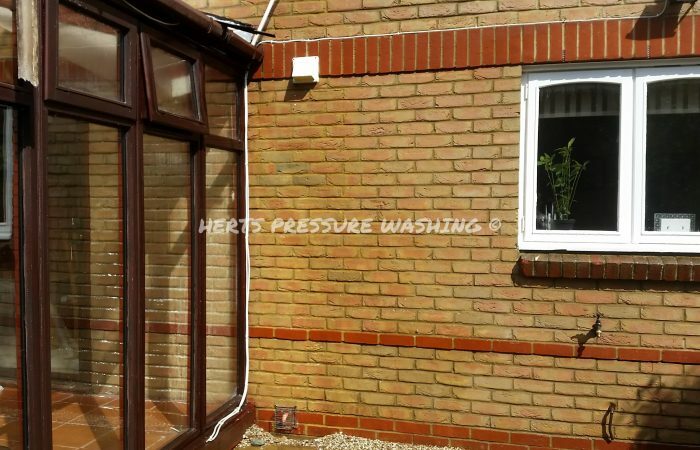 We cover all parts of Hertfordshire and North London and have many satisfied customers in these areas including local authorities, shops, businesses and religious buildings. 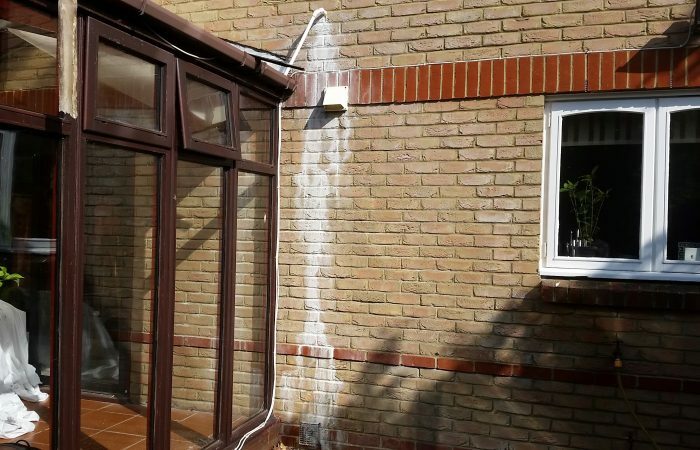 We also offer a graffiti removal and prevention service, as well as offering both hot and cold pressure washing depending on the staining involved. 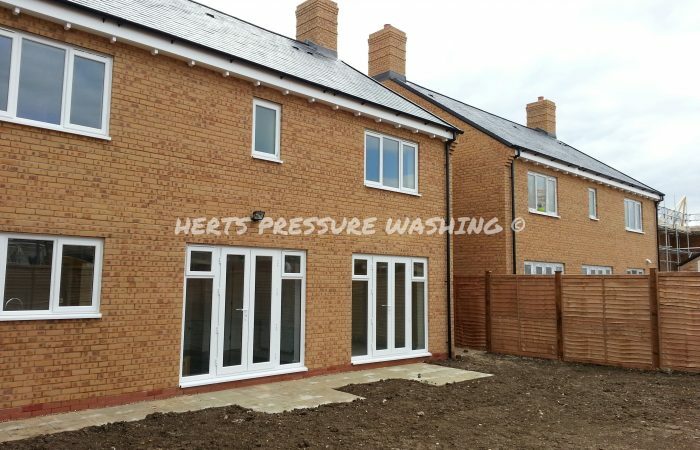 From new build developments, to buildings in need of general pressure cleaning, we have the equipment and know-how to get the job done right first time and on budget. 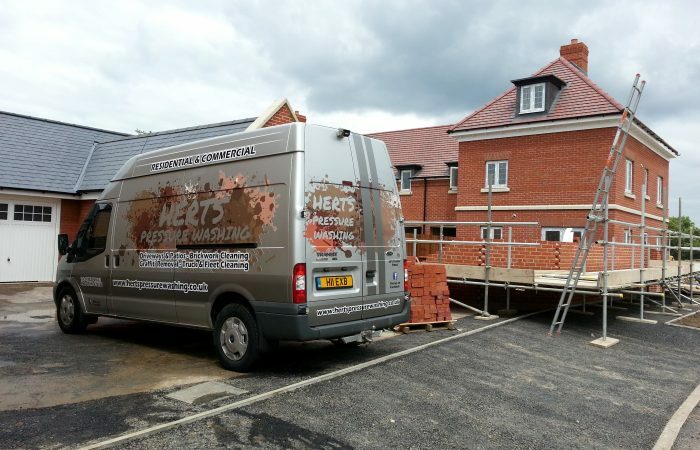 We cover all areas in Hertfordshire, Bedfordshire and North London, and all our staff carry CSCS cards to enable them to work on all construction sites.